During the past week I returned to Detroit. (The first 12 years of my life I lived in Detroit.) I was shocked to drive though a community with abandoned and burned out houses. And yet there is hope and a passion for life here. I visited Brightmoor and I was treated to a walking tour of the community gardens. Amid abandoned homes the gardens are a vibrant sign of hope. As I talked with people that work on the gardens, I learned a little more. I tasted the salad herb, purslane, and ground cherries. One family was putting in a rain garden in their front yard. The plants and flowers have deep roots that can absorb a lot of water from saturated soil, preventing overflow in the sewage system. The people of Brightmoor are enthusiastic about protecting and restoring the neighborhood. Perseverence. Passion. Hope. 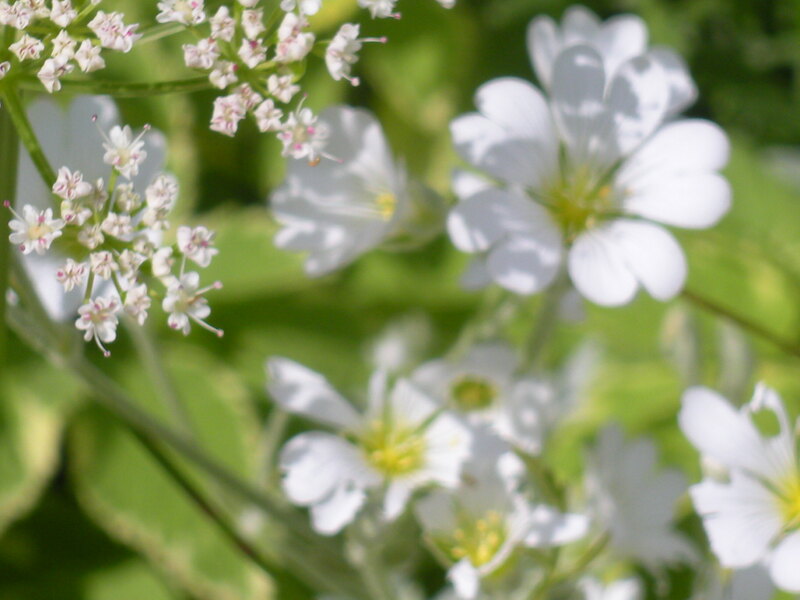 At home I have flowers, berry bushes, herbs and a few vegetables—and weeds. 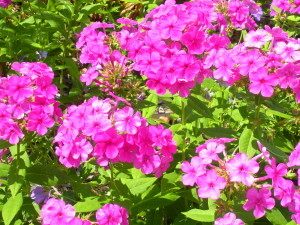 We have had a lot of rain this year which has been great for my plants and also for the weeds. When I go out to work on my garden patches I lose track of time. As I work I have time to sort out my thoughts. I have been thinking about gardens. 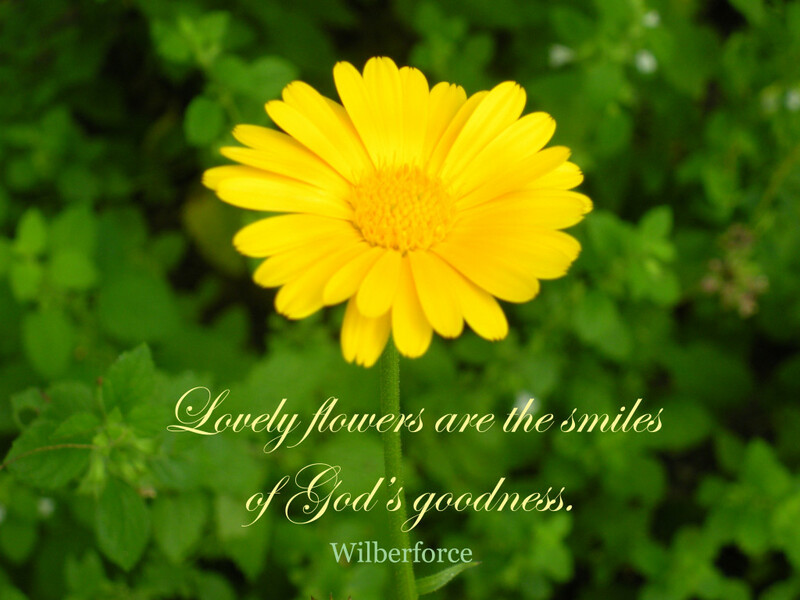 We have a deep place in our heart that receives refreshment from a garden. God has created us that way. Take a walk at a botanical garden. It provides a great opportunity to learn about plants. When I visit a city on vacation I look for their botanical garden. Chicago, Phoenix AZ and Albuquerque NM have wonderful gardens. Spend a morning at a local farmer’s market, seeing all the produce. Sometimes they have flowers, too. Talk with the farmers. You never know what you might learn. Plan a garden for next year. Gut wrenching videos. Do you wonder what kind of research requires live baby parts? The barbaric procedures we have seen in undercover videos did not happen overnight. Biological research has been taking place for years with ever increasing boldness. 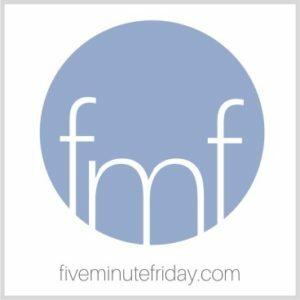 I was shocked when I came across a link to a Finnish research article that detailed experimentation with live fetuses during abortions. In the past I have expressed pride in my Finnish heritage. But medical research culled from abortion? I am saddened. In 1950 Finland legalized abortion. Socialized medicine paid for the abortions; research provided a return on the investment. A research paper titled, “Development of Mammalian Sulfur Metabolism”, was published in Pediatric Research in 1972. It details an experiment performed on live fetuses, just prior to the termination of their life. The purpose of the study was to track the metabolism of amino acids—requiring that the fetus live for 10 minutes beyond the injection of a solution into the umbilical cord. This study was designed to assist in the production of infant formula. The article states: We have therefore examined the development of the transsulfuration pathway in 58 human fetuses obtained at therapeutic abortion during approximately the 2nd-6th month of gestation and in liver from 5 full term and 3 prematurely born infants. The article goes on to explain the procedure that was used on live fetuses lifted from the uterus during a surgical procedure (hysterotomy): For “in vivo” experiments, each fetus immediately after removal from the uterus was injected with . . . [a specific solution]. All injections were made into the umbilical vein through a short Teflon catheter which was then rinsed with 0.2 ml 0.9% NaCl; the whole cord was clamped on the fetal side of the point of entry of the catheter to prevent blood loss during the experiment. After 10 min, the cord was severed close to the fetus, and as much blood as possible was collected into a tube which contained heparin as anticoagulant. The fetal organs were quickly removed and dropped into liquid nitrogen. The plasma and organs were prepared for amino acid analysis as described previously  Click here to access the article. Next, in late 1966, I was incredibly lucky to meet Antti Vaheri (later Professor of Virology) who had just returned to Finland from the Wistar Institute in Philadelphia with all the latest knowledge in rubella research. . . . Live attenuated rubella vaccines were being developed and the leading candidate was HP-77 high passage virus from NIH. An important open question was whether the live attenuated vaccine would cross placenta same way as wild type rubella virus. The crucial study was to be done in Finland, away from potentially damaging publicity in the US, with Dr. Fred Robbins, a Nobel Laureate, as godfather of the project. Under the seniors I was to do much of the work: vaccinate pregnant women prescreened to be seronegative for rubella and scheduled to have a legal abortion a week or two later. The plan was to isolate rubella (vaccine) virus from the products of conception [the baby] and, in fact, we succeeded in doing that. Vaccine research continues. According to a table that is available here, twenty-one vaccines indicate a line of fetal cells in their preparation. The terms that identify a line of fetal cells, from individual fetuses are: WI-38, MRC-5, HEK-293, PER C6, Procell92, RA273. I believe that it takes experiments from many abortions to achieve one line of live cells. I am not against scientific research that provides medical treatment, but we need to have boundaries on what is ethical. We shouldn’t being killing children of the next generation to provide vaccines that may or may not prevent an infectious disease. I hope you will join with me in praying for our members of congress. We must demand that they look at research practices, defund planned parenthood and review the manner in which vaccines are produced along with the risks and benefits. Pray for the women that have been traumatized by abortion. Pray for the children. For more about the MMR vaccine (which contains rubella derived from fetal cells), click here. UPDATE: A scientist speaks up against the use of fetal tissue in research. Click here. UPDATE: A new line of fetal cells for the purpose of making vaccines, has been developed from more abortions. Click here. *Vesikari, Timo, M.D., PhD., “From Rubella to Rotavirus and Beyond”, Human Vaccines & Immunotherapies, vol. 11, issue 6, 2015 pp. 1302-1305. This year I bought some heirloom seeds from Select Seeds—Art Shades Calendula and Orange King Calendula. Both are growing in my garden. 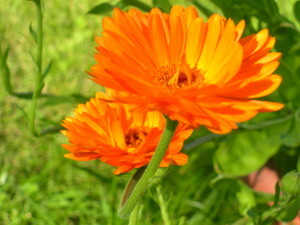 Calendula is an edible flower, and the dried the petals of this flower have been called poor man’s saffron. I dry my calendula flowers by placing them on cheesecloth or a paper towel over a drying rack. It takes approximately 2 weeks for the flowers to dry in room air. Then I place them in an airtight canning jar for use throughout the year. Calendula flowers make a healthy tea. 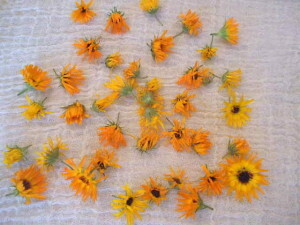 Tips for a variety of ways to benefit from calendula tea are posted at thenerdyfarmwife.com. Be sure to note the caution mentioned for use during pregnancy. Calendula salve is another way to make use of the flowers. It is fairly easy to make. You can find my process here. Update: My flowers have continued to bloom well into the fall of 2017. 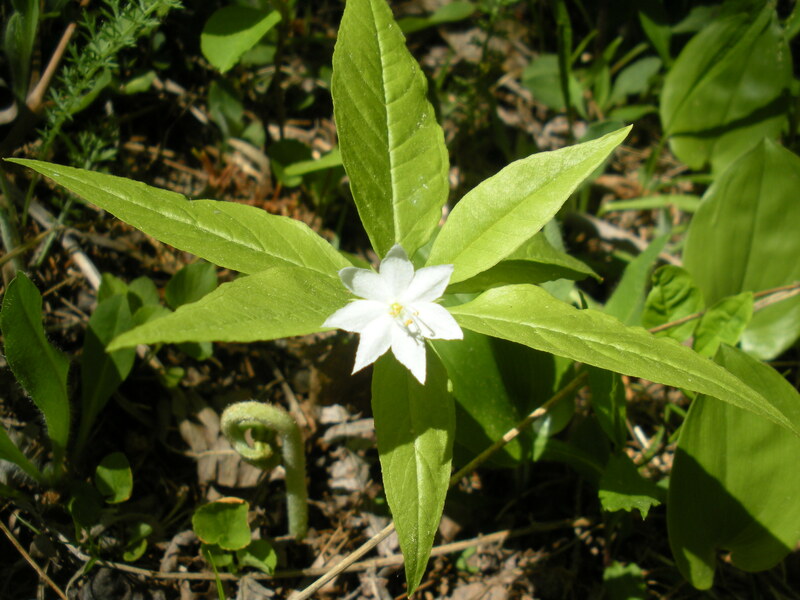 More recipes for this special flower are appearing on-line. Vintage Remedies has a simple recipe for calendula & coconut oil salve. 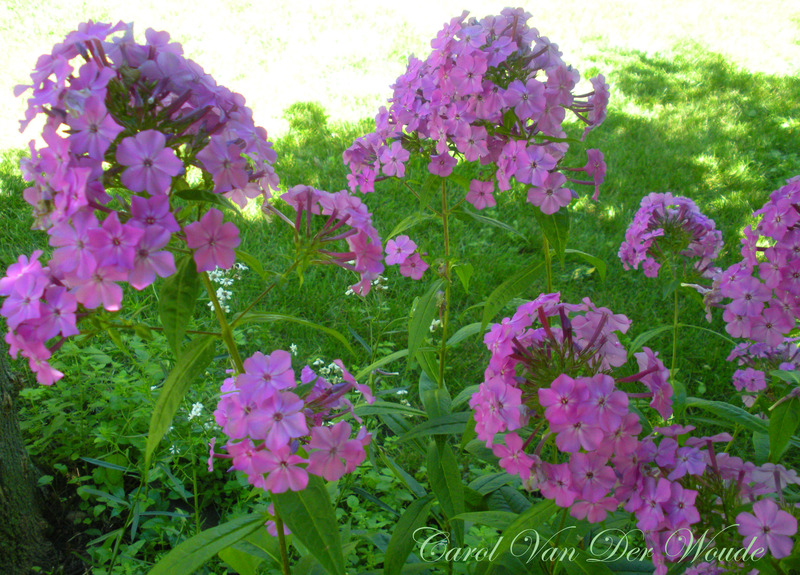 Every couple days I pick the blossoms, but when I am not fast enough they go to seed. 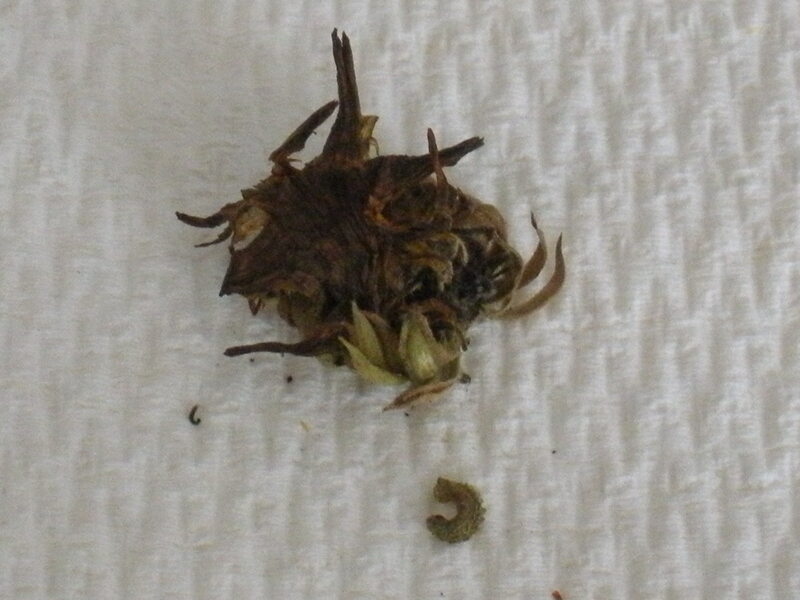 The seeds can be saved for next year’s flowers. The curved seeds with a bumpy surface are released from the dried flower head. 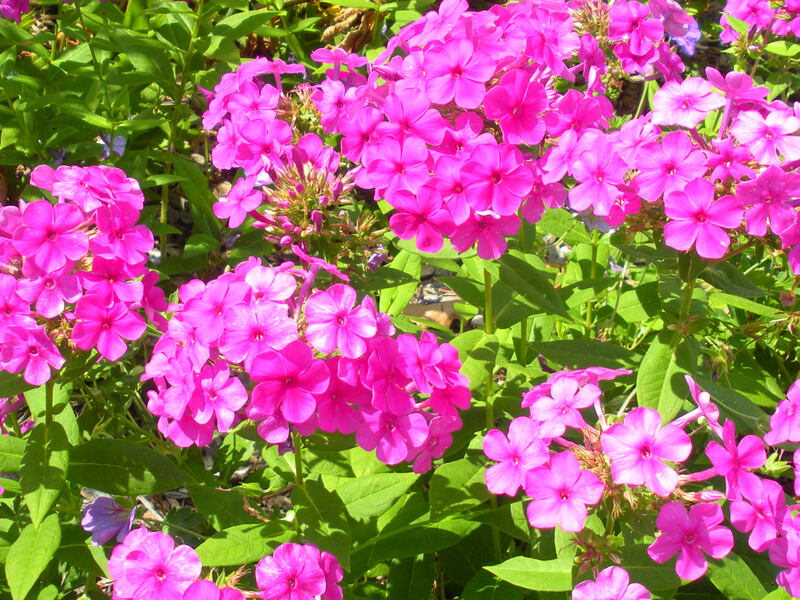 It is possible for the plant to self-seed for the following year, but that hasn’t worked well in my garden. I plant the seeds outside in the early spring. Mary’s Heirloom Seeds has an article about the benefits of calendula. Another source for calendula seeds is Pinetree Garden Seeds. 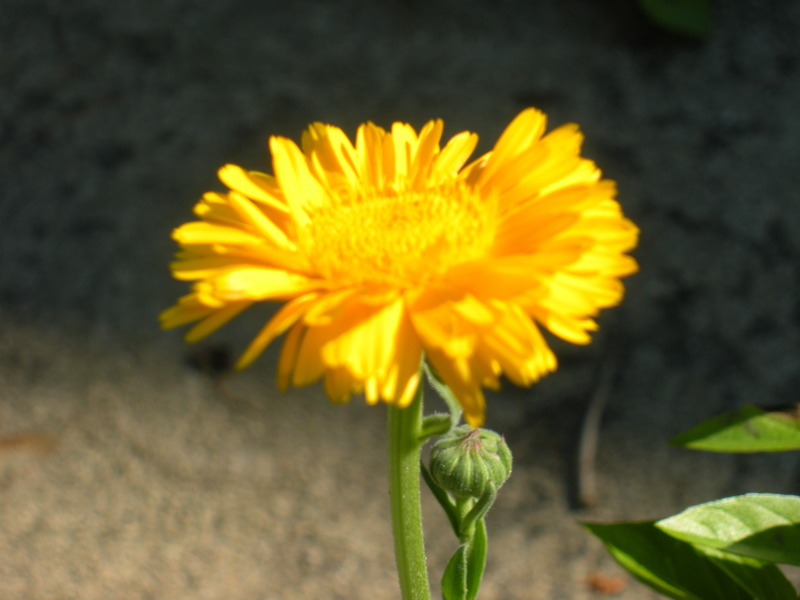 If you don’t have calendula in your garden but would like to add it to your stock of helpful herbs, you can order a package of dried calendula from The Bulk Herb Store. *McVicar, Jessica, The Complete Herb Book, Kyle Cathie Limited: London, 1994. p. 56-57. 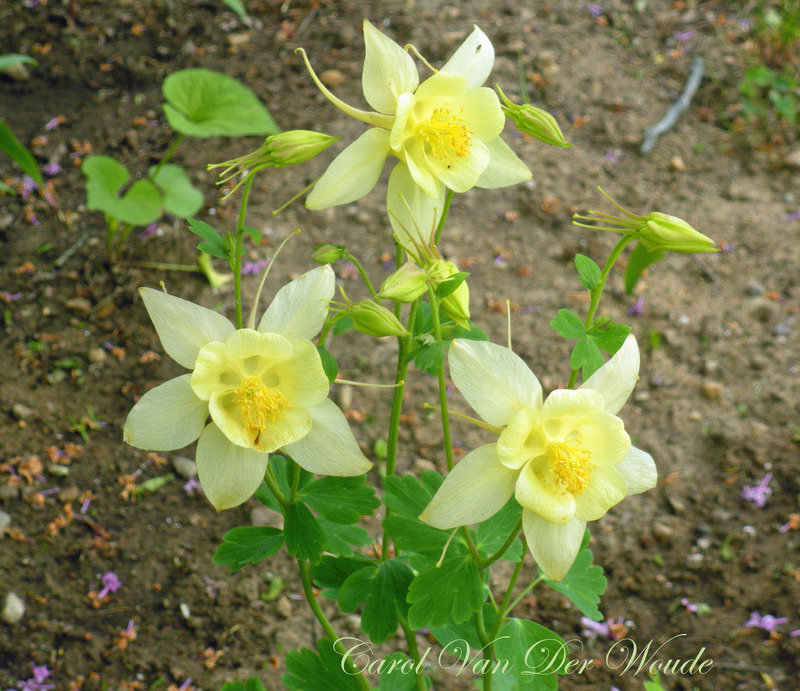 Linking with the Happy, Healthy, Green & Natural Party, Whole Hearted Home, Friendship Friday, the Homemaking Party, So Much at Home, Roses of Inspiration, and Wordless Wednesday . 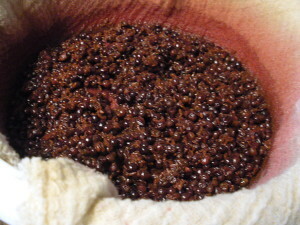 A number of recipes for elderberry syrup are posted on the internet. 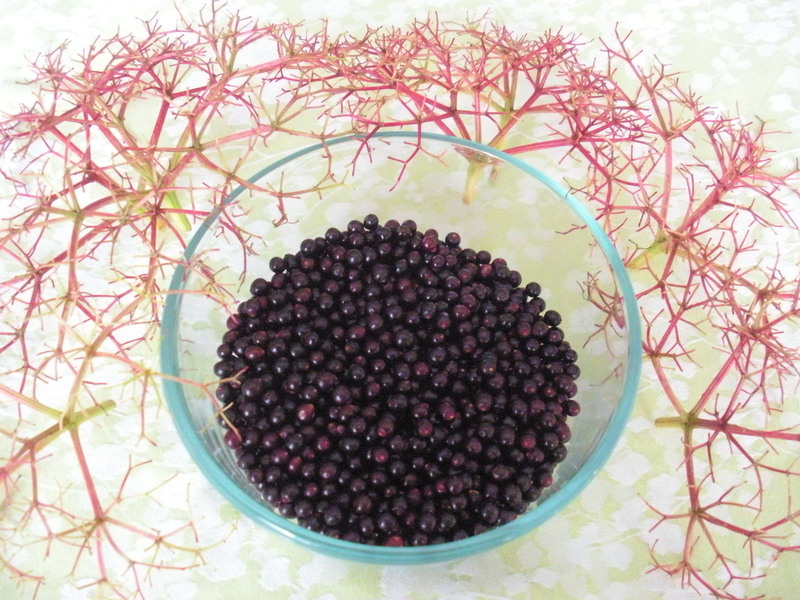 I have collected ideas for making the best use of my elderberries. I want to preserve the health benefits for this fall and winter. I have a good harvest of berries this year. Instead of making a syrup to keep in the refrigerator, I am going to can elderberry juice. 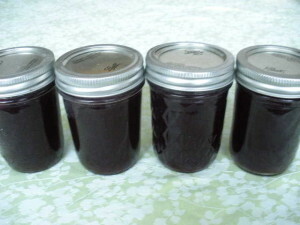 Then during flu season, I can bring out the preserved juice and add some raw honey. Raw honey has helpful enzymes, but the health benefit diminishes if it is heated. Don’t have a source for elderberries? Dried elderberries are available from the Bulk Herb Store. Click here. 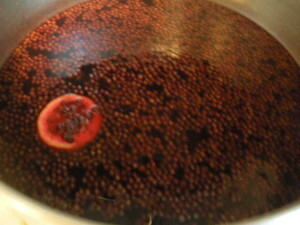 The recipe for elderberry juice: place 1 cup of water for each cup of berries in a stainless steel pot. (If you are using dried berries you will need 2 cups of water for each cup of berries.) Bring to a boil and then simmer over low heat, covered, for about 30 minutes, stirring frequently. Crush the berries with a potato masher and add ¼ teaspoon ceylon cinnamon for each cup of berries, a slice of organic ginger root and a couple slices of an organic lemon. Simmer for 20 minutes more without a cover. Strain the berries in a strainer that has been lined with a double layer of cheesecloth. Allow it to drain, pressing on the berries periodically with a wooden spoon. Add ¼ cup honey to each cup of strained juice and mix thoroughly. Heat the juice to a simmer over medium heat before pouring into sterilized jars. When the jar of juice is opened for use it can be poured into a larger jar and raw honey added. And then it should be kept in the refrigerator. A child can be given a teaspoon at a time. An adult can take a tablespoon at a time. The dose can be repeated every couple hours when fighting a cold or the flu. An alternative way to use the juice–place a teaspoon (or a tablespoon) of juice in water or cooled tea. Add a teaspoon of raw honey. NOTE: This remedy is not for children under one year of age; they should not be given honey. * Stocking Up edited by Carol H. Stoner, Rodale Press: Emmaus, PA 1977. When the grandchildren come to my home they like to pick berries and flowers. I name the various berries and tell them a little about them. We talk about which berries are safe to eat. The flowers have names too. The granddaughters have enjoyed picking stalks of flowers— tiny white stars covering a stem that is shaped like a shepherd’s crook—from the front of my yard. 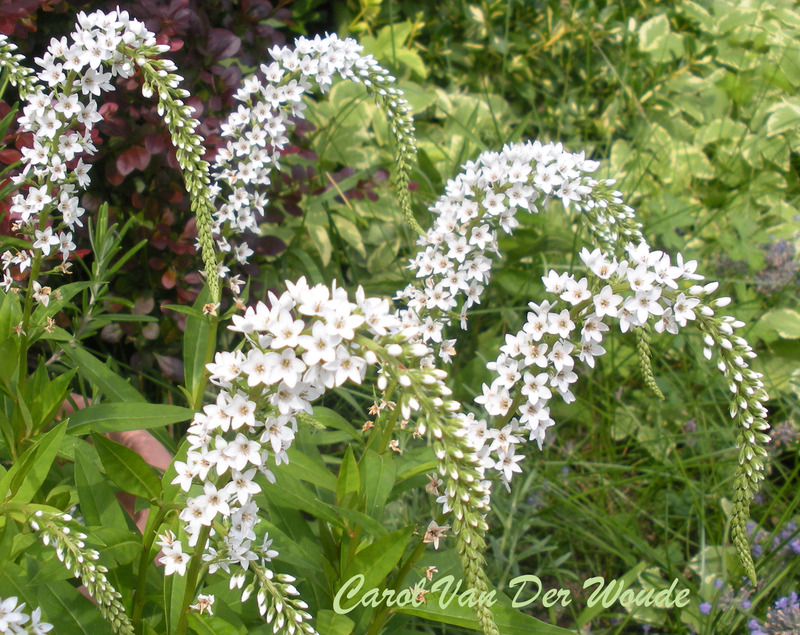 This plant has a funny name, gooseneck loosestrife. I bought this plant as a perennial and had no idea how aggressively it would spread. I have to set boundaries and uproot it when it wanders, kind of like a shepherd managing his sheep. I encourage the girls to look at the herbs in my herb garden. A few days ago we all munched on a leaf from chocolate mint, giving opinions about the flavor. This is my opportunity to share a love of nature, enjoying the world God has created. Together we delight in the bright flavor of a currant berry or raspberry. We see a new flower with wonder. As a grandparent (and retired nurse) I feel blessed in having this time–finding it easier to pause to see than when my children were little. Praise the Lord! Praise the Lord from the heavens; Praise him in the heights! Praise him sun and moon, Praise him all you shining stars! Let them praise the name of the Lord! For he commanded and they were created. This year the branches on my elderberry bushes are laden with abundant berries. The dainty flowers came first, adding a lovely lace among the green. I have three elderberry bushes at different stages of ripeness. 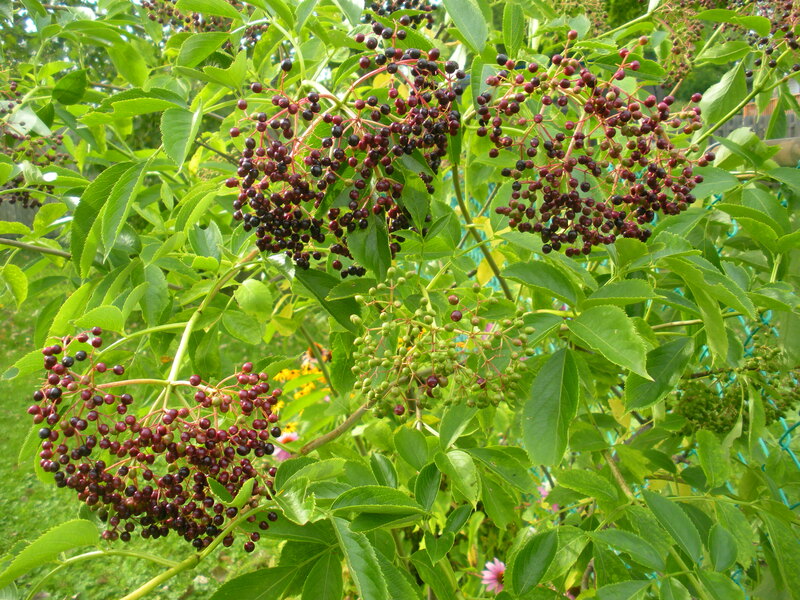 It is true that having different varieties of elderberry—like Johns, Adams & York—encourages a good harvest for each bush. I will be picking berries all the way through August. When I pick the berries I cut the cluster of berries and remove the berries from the little stems. 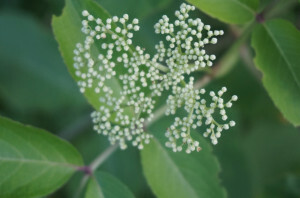 The stems and unripe berries can cause a digestive upset. I am freezing my ripe berries until I have enough to make a batch of elderberry syrup. Elderberries have many benefits. In Israel, Hadassah’s Oncology Lab has determined that elderberry stimulates the body’s immune system and they are treating cancer and AIDS patients with it. The wide range of medical benefits (from flu and colds to debilitating asthma, diabetes, and weight loss) is probably due to the enhancement of each individual’s immune system. For more information click here. 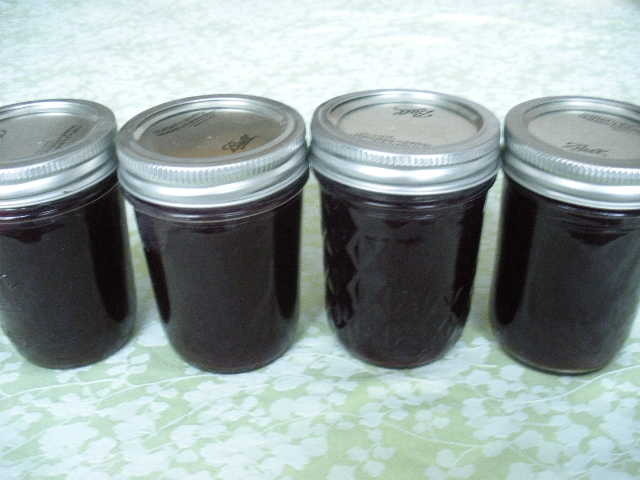 Click here for a recipe for elderberry syrup. A couple weeks ago I received an e-mail from the University of Illinois about the MMR vaccine. Here is an excerpt from that message: The Illinois Department of Public Health and Champaign-Urbana Public Health District have recommended that students at the University of Illinois at Urbana-Champaign receive a booster shot of the MMR (measles, mumps, rubella) vaccine as soon as possible, even if they have already received one or two previous vaccinations with the MMR vaccine. This recommendation is based on the ongoing occurrence of mumps infection in a number of students through the recent spring semester and summer sessions. 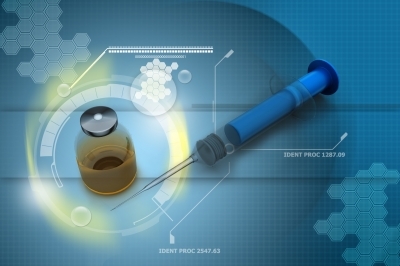 Most cases on campus had two previous MMR vaccinations. My son is no longer a student at the University, so he doesn’t have to deal with this. If he were a student, I would encourage him to have titers drawn to determine whether he still had immunity before doing another vaccine. He has already had two doses of this vaccine. According to the CDC’s website these are the ingredients in the MMR: Medium 199, Minimum Essential Medium, Phosphate, recombinant human albumin, neomycin, sorbitol, hydrolyzed gelatin, chick embryo cell culture, WI-38 human diploid lung fibroblasts. For a full list of vaccines and their ingredients click here. Knowing what I know now I probably would have refused the vaccine when my son was a toddler. The fact that the rubella portion of the vaccine is developed off of aborted fetal cells (human diploid lung fibroblasts) goes against my view of the sanctity of human life and my faith in God’s design of the immune system. If a child gets the measles or mumps it is possible to support the immune system while they are sick. Measles is most virulent for malnourished individuals. Rest, plenty of oral fluids and vitamin A supplementation (for the measles) is recommended. By getting the measles and mumps in childhood an individual develops lifetime immunity. To read her entire article listing the risks and side effects of vaccines click here. I am not against vaccines for life-threatening epidemics. Vaccines have been helpful, but more research is needed for our vaccine schedule. 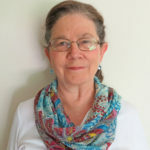 My opinion is that we have become increasingly dependent on medications and vaccines while forgetting to address principles of health that support the immune system. Our medical system encourages a quick fix mentality. Over years of parenting my husband and I became more actively involved in our family’s health. We have made healthy changes. Of course change in habits is difficult. It took time and persistence and we can still improve. Here are seven practices that our family has adopted to support the immune system. Eliminate (begin by reducing) refined sugar and flour from the diet. Sugar, in a variety of forms, is in every processed food. I learned to read labels. Less antibiotics. With my youngest son we avoided antibiotics unless truly necessary. We learned that we could wait and see with symptoms of an ear infection. We took milk out of the diet and added garlic for treatment. Include lots of fresh fruits and vegetables in the diet. Once we eliminated refined sugar our appetite for and enjoyment of fruits and vegetables grew. Increase the use of garlic and herbs in the diet. Get adequate sleep. For children this should be 8 to 10 hours each night. We could have done better during the high school years. Raw honey and elderberry syrup are more recent additions that we have made for cold and flu treatment. 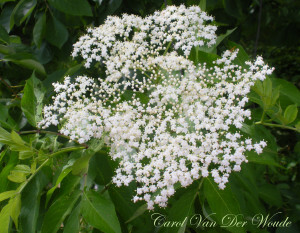 More about elderberry syrup in a future post. NOTE: Honey should not be given to a child under one year of age. For additional thoughts on the MMR vaccine, click here. UPDATE: The MMR is in the news also because data from vaccine safety studies was destroyed by the research team. Documents from a whistleblower have been given to congress. You can learn more and contact your House Rep. and Senators by clicking here. 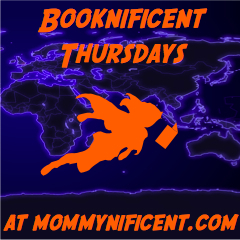 Author CarolPosted on August 11, 2015 October 25, 2015 Categories Health, Parenting, VaccinesTags Health, MMR, Mumps, Parenting, Vaccines4 Comments on Another MMR Vaccine? Recently I saw a tee shirt online with this message: Just a Michigan girl in an Illinois world. I feel that way. Michigan is home to me even though I have lived in Illinois for many years. We were in the Upper Peninsula of Michigan a week ago. We had projects that we were working on, but we found some time to spend along the coast of Lake Superior. Of the great lakes, Lake Superior is the majestic one—in my opinion. The coastline is rugged. Many colorful rocks show up on the beaches, thrown up from the deep by the waves. Some days the waves are light, but on other days the waves thunder as they crash on the beach. 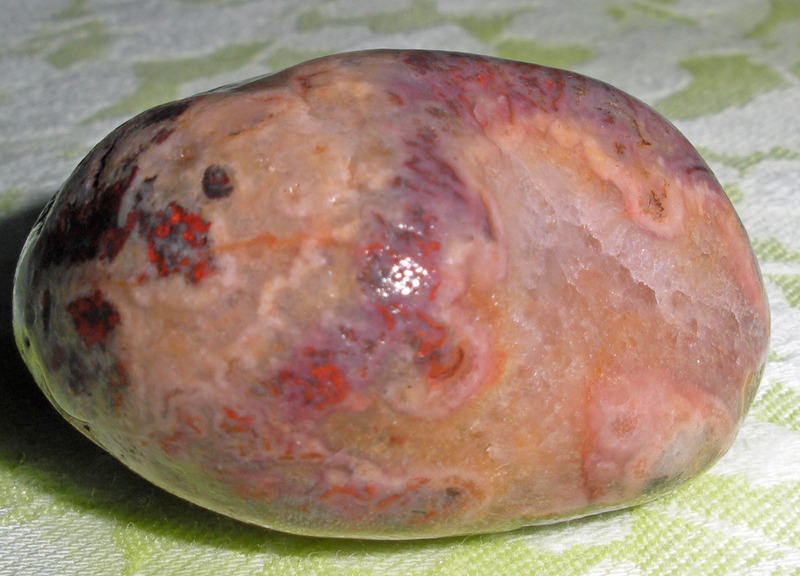 Agates come in a variety of forms and colors. Bands of color mark these stones. At one point in time minerals entered pockets in porous rocks and became fused there. 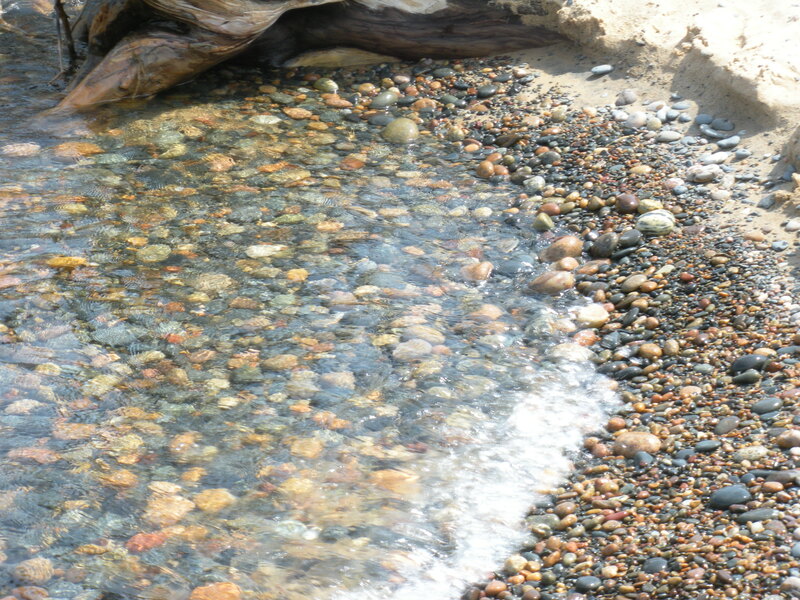 When the rocks are wet it is easiest to see the bands of color. 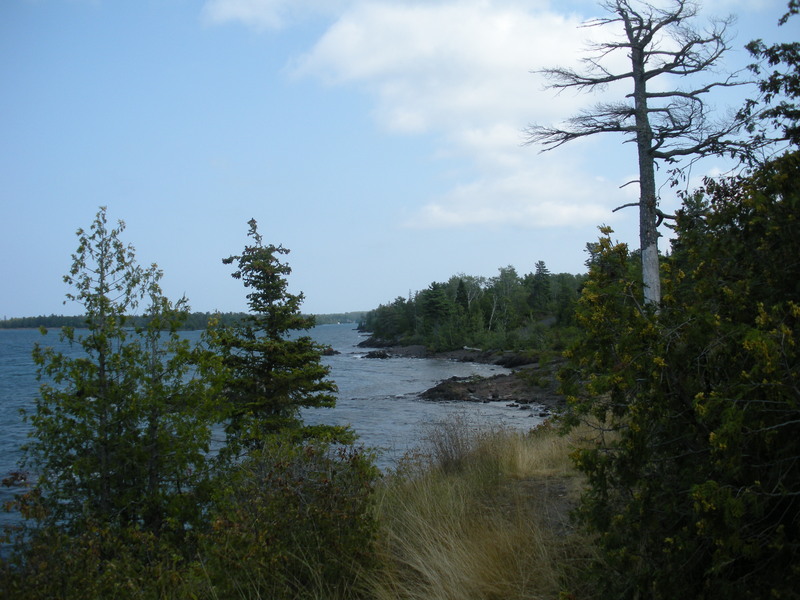 I can spend a couple hours walking along the shore of Lake Superior, with the sound of waves making a powerful but soothing rhythm. In the process of looking for agates I lose myself, absorbed with beauty that God has created in nature. A quote from Henry David Thoreau resonates with me: Nature doth thus kindly heal every wound. By the mediation of a thousand little mosses and fungi, the most unsightly objects become radiant of beauty. There seem to be two sides of this world, presented us at different times, as we see things in growth or dissolution, in life or death. And seen with the eye of the poet, as God sees them, all things are alive and beautiful. I forget the latest news. I am away from television, my computer and the phone. I am away from the voices in our culture. I am thankful for this time to be restored. I am thankful for our Creator. Mightier than the thunder of many waters, mightier than the waves of the sea, the Lord on high is mighty! The reality of abortion is before us. The videotapes taken undercover show barbaric practices. What about the women that received abortions? Did they suffer? In the fifth video one of the abortion clinic workers affirms that the women receive conscious sedation but sometimes it doesn’t cover the pain—the patient may not be cooperative for a good collection of the fetus. I recalled an experience that I had as a nurse in the hospital. My patient experienced a miscarriage. At sixteen weeks gestation, the infant had died in the womb. The mother had experienced wrenching physical and emotional pain as she labored. She had moaned, tossing and turning in bed. As her nurse, I had given morphine ordered by the doctor, but it had not covered the pain. After eight exhausting hours the body of the tiny girl baby was delivered. We wrapped the baby in a blanket and after the mother held her, I made the memorial card. I held the tiny feet gently, applied ink and made footprints on the bereavement card—a memorial to the life of a baby girl and one aspect of bereavement care provided at the hospital. At the nurse’s station, a doctor was explaining various medications that he had used to abort pregnancies. He talked about the abortion process and it struck me that women going through abortion may have experienced the same misery that I had just witnessed. The difference was that they did not receive bereavement care. Women went home from the hospital or clinic quietly. The experience may have been traumatic and done in secret. Health care has physical, emotional and spiritual aspects. That is what I learned in nursing school in the 1970s. Whether a woman experiences a miscarriage or an abortion, it is traumatic. It is helpful if she can talk about it. Our God is merciful and compassionate. He is able to bring healing. As believers we can affirm life, acknowledge loss and speak truth in love. We can reach out to hurting women and tell them about God’s love and compassion. Here are some specific ways to help. 1. Support your local pregnancy care center. In the Chicago area we have Informed Choices, Caris and Care-Net. 2. If you know a woman that has had an abortion or miscarriage be willing to come alongside her and listen. Let her know that God loves her. 3. Some of the pregnancy care centers provide post-abortion counseling. 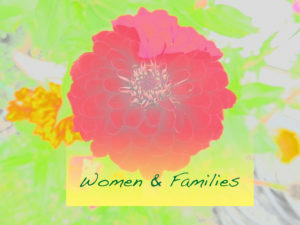 Rachel’s Vineyard offers a retreat for women that have had an abortion. 4. The bill to defund Planned Parenthood, sponsored by Joni Ernst, provides funds for women’s health though other health providers. Continue to contact your senators and congressmen, asking them to defund Planned Parenthood. From time to time a fresh start is good. After six years of blogging I am beginning again on a new website. I will continue to focus on family, home and health. In addition to my nursing experience, I have spent innumerable hours researching health issues. My family has experienced vaccine reactions, food allergies, cancer and fibromyalgia. Through the years of raising a family I have wondered about the changes in general health of children. It is different from my generation. During my work in the hospital I have learned that not all interventions are necessary. Medications and treatments have side effects. Individuals and parents are best served by being well informed about the risks and side effects. Yes, informed consent. And so I will speak up and raise questions about some aspects of health care. In caring for my family I have looked at ways to support health with diet and lifestyle. I have depended on God’s word for wisdom and guidance. 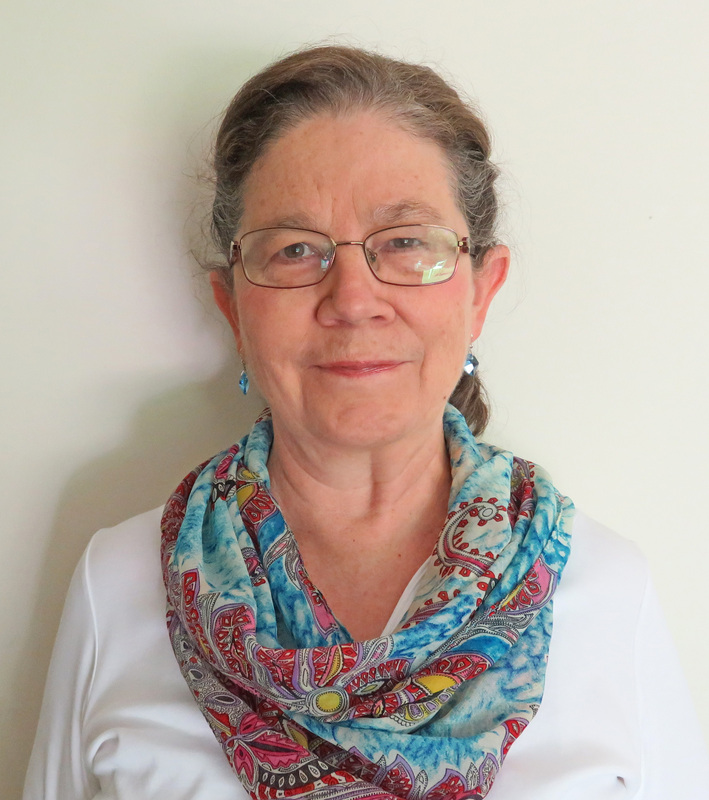 I will share my experiences and recipes, along with devotional thoughts. Please take a few minutes to look around. I have kept some of the most popular posts from my previous blog. Look for them under the menu headings listed on the left side of the page. 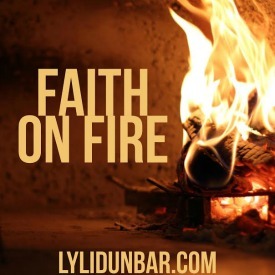 Notice that you can subscribe to my blog. You can follow me on facebook. On my facebook page you will find links to interesting articles and health related news.